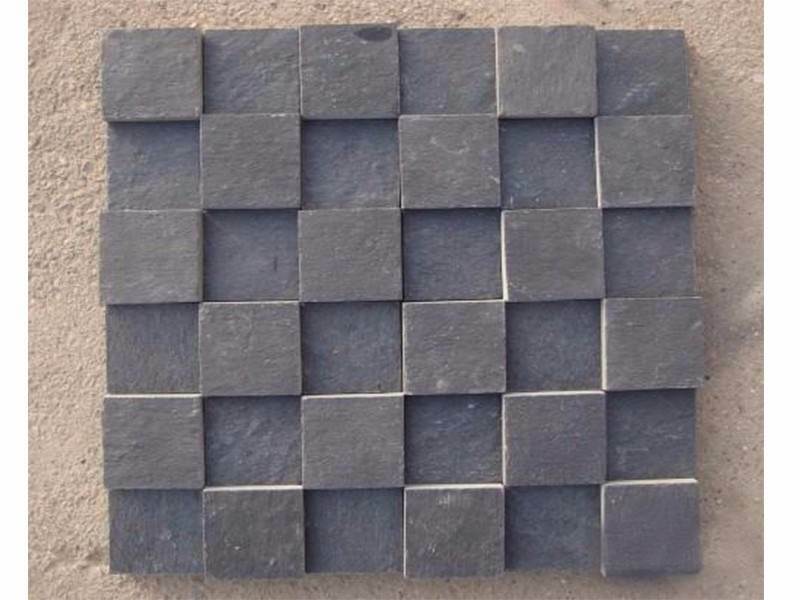 slate walling blocks have natural water absorption, so in order to keep slate walling blocks durable you need to be properly sealed so that your tiles will not absorb dirt or grease that may be in contact with the normal use. After installation, use high quality natural stone cleanser to remove any haze left by the mortar. Once clean, sealing ceramic tiles to maintain their natural beauty is essential. If we install stone boards on walls, we recommend that adhesives be used, especially when applied to mosaic walls or plasterboard. Without this binder, gypsum may absorb moisture in the binder before it has the chance to dry, causing slate brick wall to break down. It is also a good idea to apply primers to walls for excellent adhesive effect. Inject subtle rustic character into the home with our slate flagstone tile effect digitally printed with a subtle design to mimic the appearance of natural stone to enhance any interior scheme. Slate mosaic tiles tile feature cool grays, black, and rusty mounted on a mesh sheet for easy installation, this beautiful slate is ideal for adding a rustic charm to any kitchen backsplash project. 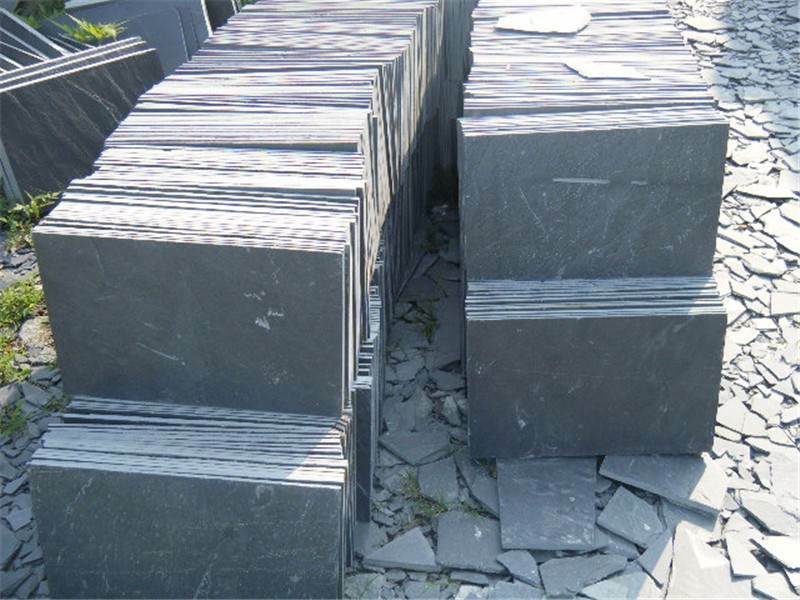 1) Slate stone is mainly used in the construction industry. 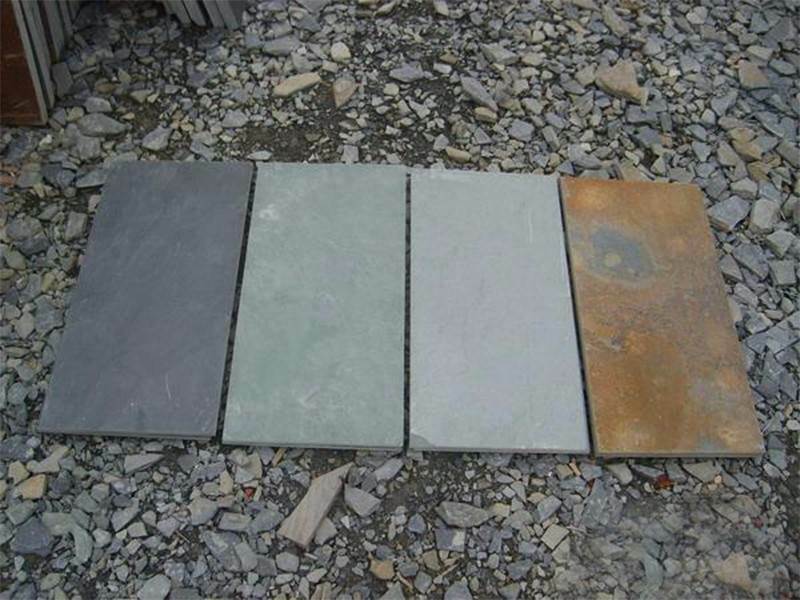 Slate material is superior to general artificial covering materials, moisture-proof, wind-resistant and heat-insulating. 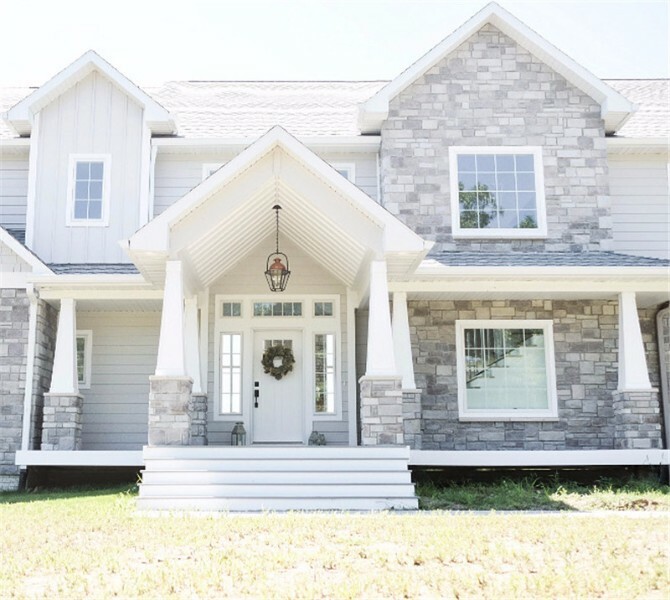 Slate roofing tile can last for hundreds of years. 2) Over the years, many facts have proven that natural stone has become one of the most popular flooring materials. 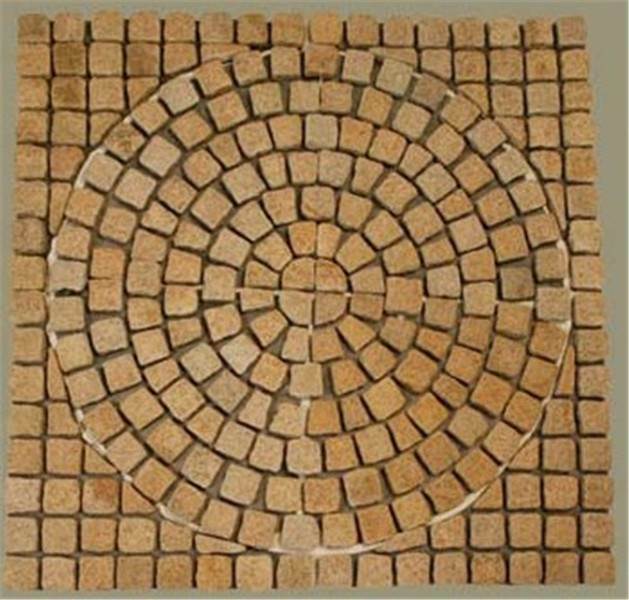 They have some potential properties and are ideal for bathroom floor materials. 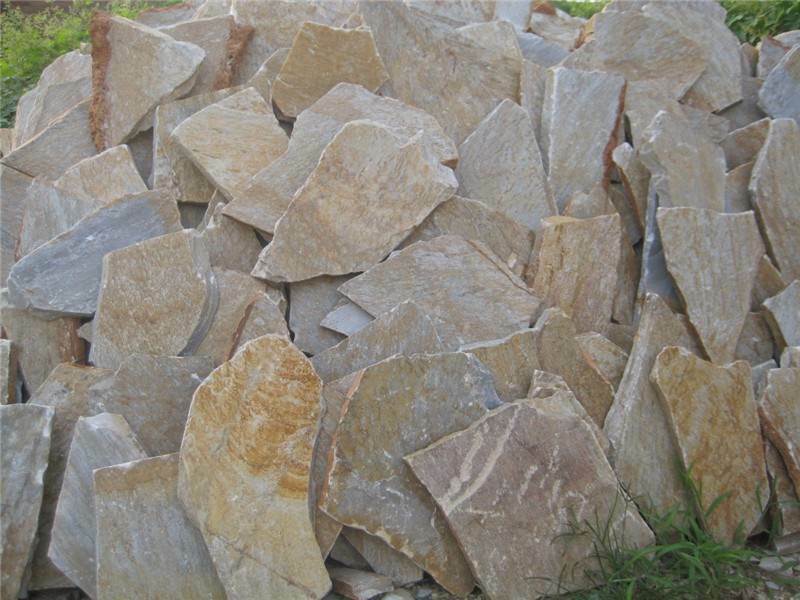 Slate, as a natural stone, has its inherent characteristics that make it an ideal bathroom flooring material. 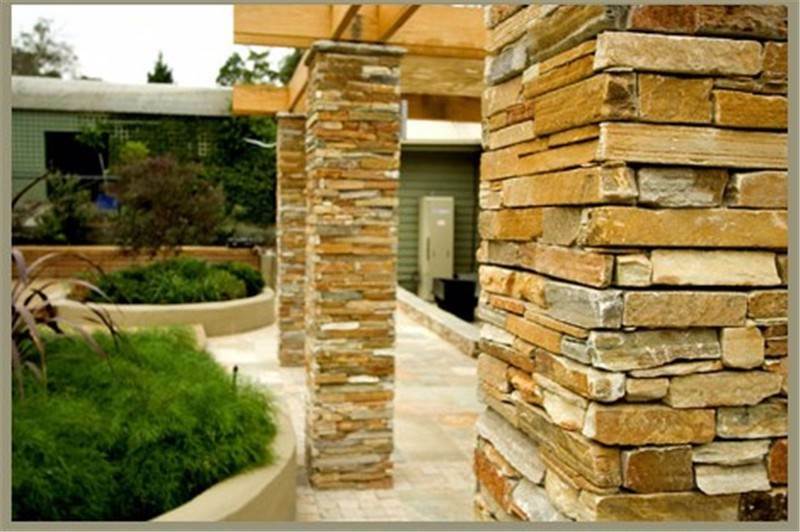 3) Its unique surface offers a rich variety of designs and colors, all of which are natural. Bricks and bricks are different, which makes the bathroom unique. However, different colors and designs do not lead to uncoordinated patterns. 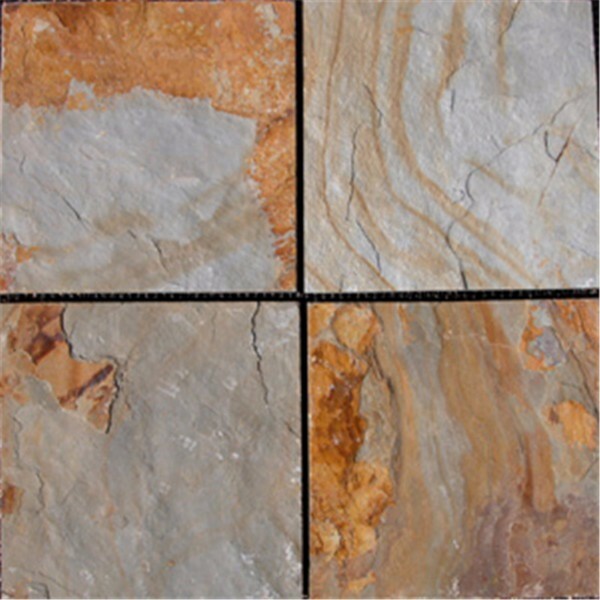 In fact, this will only increase the beauty of slate bricks, because they give people a different feeling, which is not possible with other floor tiles, even if they are also natural stone bricks. 4) Another important advantage of slate bricks as an ideal material for bathrooms is that they are very wear resistant. This is why many people recommend installing slate floors in high-flow areas.